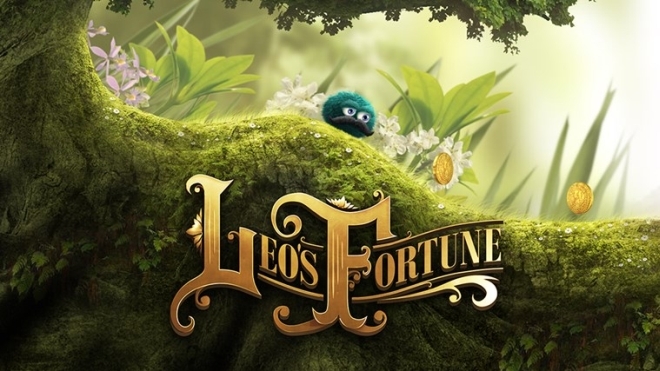 Leo’s Fortune won many awards when it came out last year on iOS and Android. It is one of the better looking games on either platform and has good level design with some fun platforming puzzles. Leo, a tiny little furball, also brings a lot of character to the game. The game is now available on either store for $4.99.